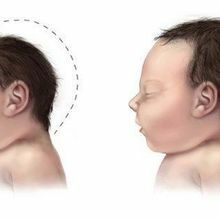 Head circumference is not an accurate indicator of viral infection in newborns, researchers report. 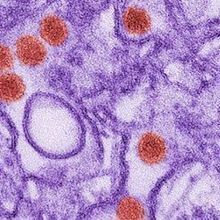 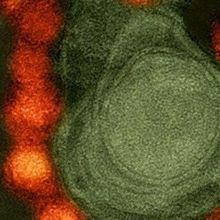 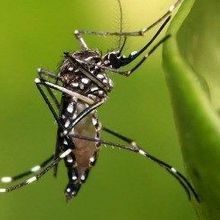 A fetus whose mother is infected with Zika during the first trimester of her pregnancy has a risk of between 1 percent and 13 percent of developing microcephaly, according to a study. 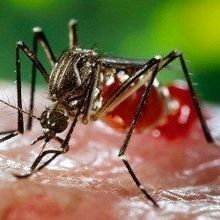 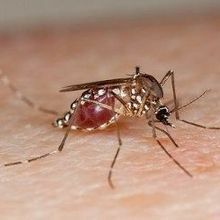 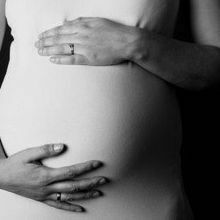 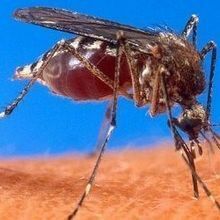 The US Centers for Disease Control and Prevention issues a series of recommendations to limit the pregnancy-related risks of the mosquito-borne virus. 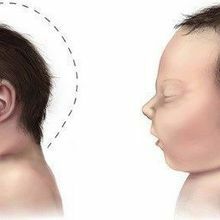 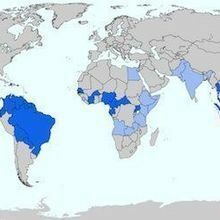 A study provides stronger evidence for the causal link between Zika infection and microcephaly, and warns of a host of other birth defects associated with the virus.